This entry was posted in Emotional Healing, Physical Healing and tagged Bikram Yoga, diet, fitness, health, inspiration, Jean Merlen, nutrition, obesity, overweight, The Yoga Diaries, weight loss, yoga by The Yoga Diaries. Bookmark the permalink. Yesterday was day 3 for me and my focus has been to stay in the room. 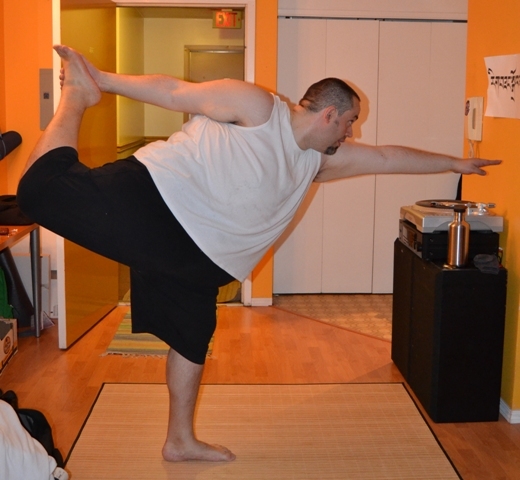 I too struggle with being overweight and not being able to do all of the postures. I stay because yoga has brought a necessary balance in my life that need. My tears of joy was in gratitude for the teacher, the share energy, all of those around me who demonstrated what was possible and for even for the issue that brought me there…I am so thankful.